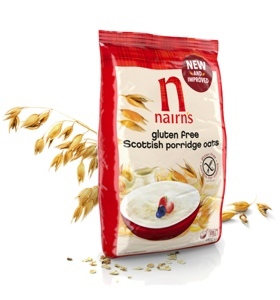 Pure, uncontaminated wholegrain gluten free rolled oats. 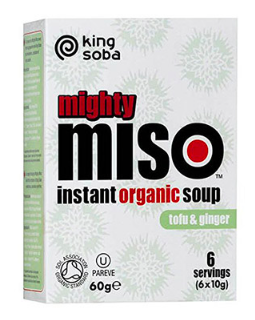 A safe and healthy high fibre addition to a gluten free diet. 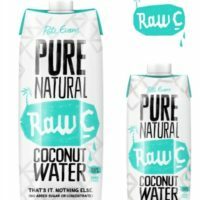 Not suitable if you are allergic to the protein Avenin. Manufactured on equipment that handles milk. Gluten Free Oatcakes, high in fibre with NO added sugar or sugar alternatives. 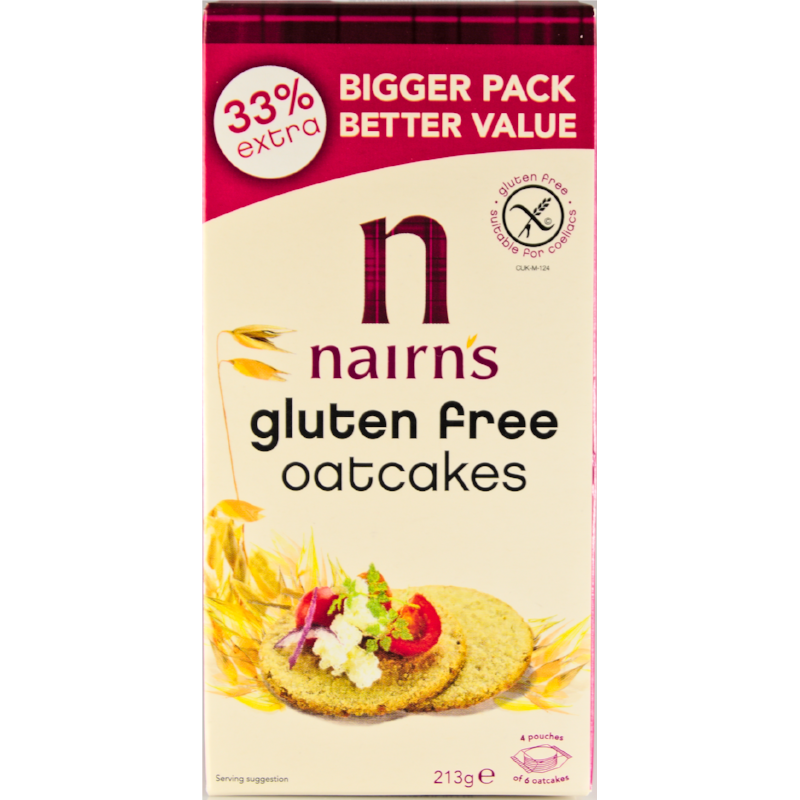 Coeliac UK approved. 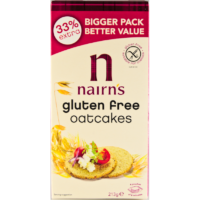 A safe and healthy high fibre addition to a gluten free diet. 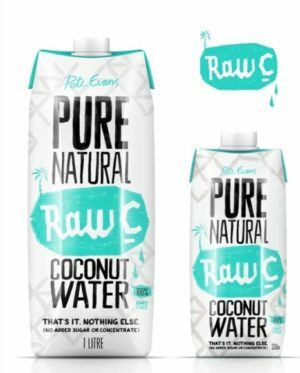 Pure Coconut Water. 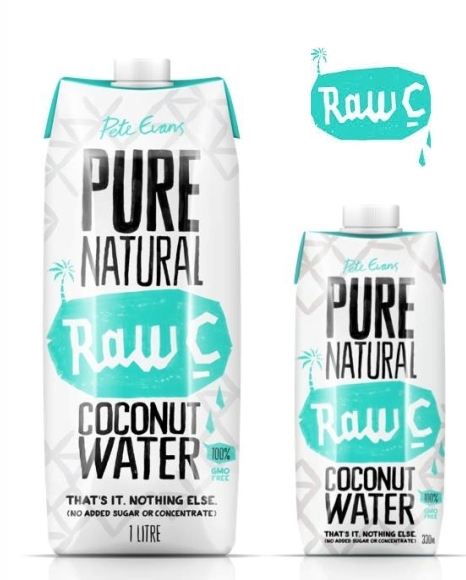 Excellent, refreshing and tasty hydration high in electrolytes and other nutrients. 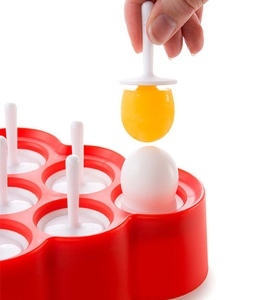 Easy to use, easy to clean and fun for everyone. 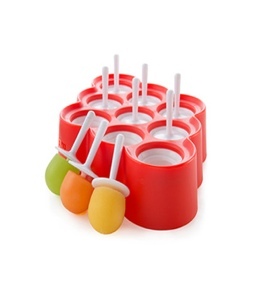 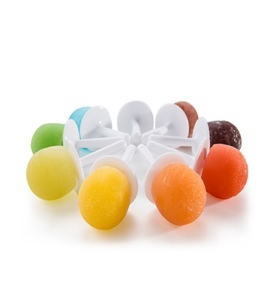 Create up to nine different mini pops at a time. 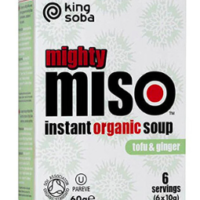 The Organic Tofu and Ginger Miso soup contains all the benefits of Brown Rice Miso along with the added goodness of tofu (soy bean curd), warming ginger and wakame seaweed.